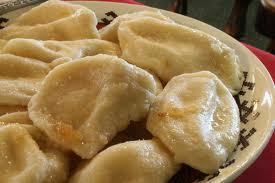 Eastern European Slavic Food will be sold hot at the Christmas Bazaar. 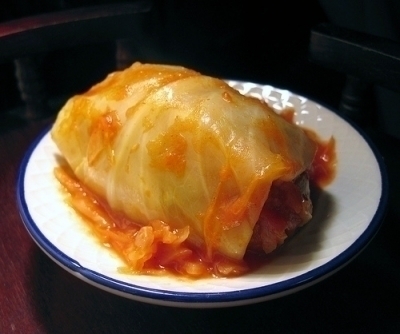 There will be Halupki, also known as stuffed cabbage is a dish made of rice, beef, encased in cabbage drizzled with a thin tomato sauce. 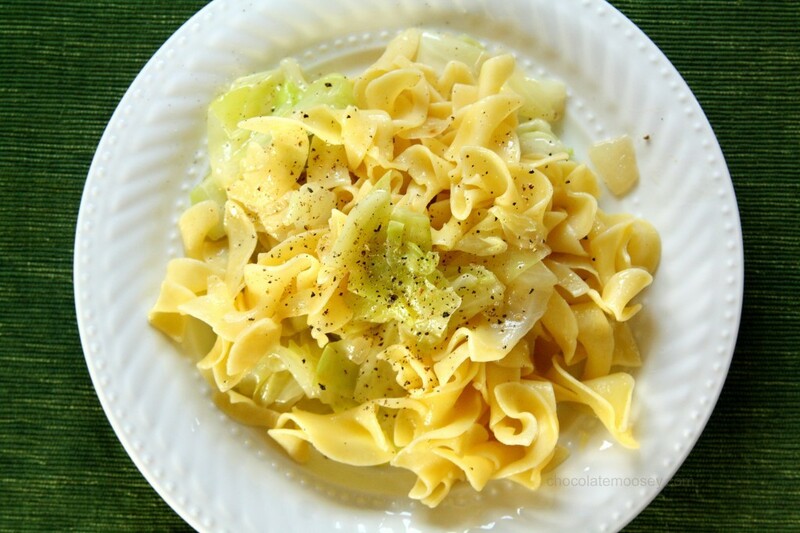 There will be Haluski, egg noodles with cooked chopped cabbage and onions. Kielbasa, a spiced sausage, full of flavor and optional saurkraut! Lastly homemade pirohi! These cheese and potato filled goodies are so tasty! There will also be coffee, tea, soda and water available. There will be a dessert table with a variety of desserts as well! Nut Rolls will be handed out during the Christmas Bazaar to those who pre-ordered them! If you would like to purchase our homemade nutrolls please contact Elizabeth at 973.541.0008. 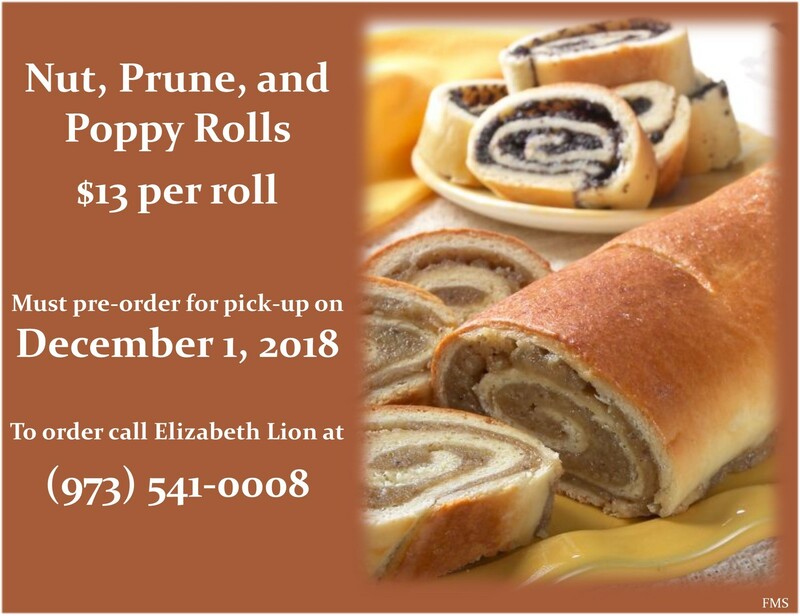 The rolls are $13 each and there are walnut, poppyseed, and lekvar(prune).